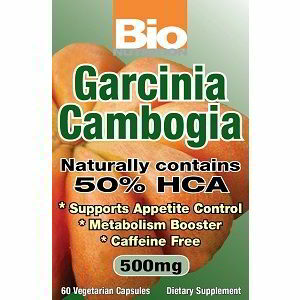 Garcinia Cambogia Extract may assist with the maintenance of healthy glucose levels, boost the metabolism and support weight management Bio Nutrtion uses the finest quality Garcinia Cambogia Extract in an easy to swallow vegetarian capsule. Take one capsule two times daily with water preferably before meals or as directed by a health care professional. Free of gluten, yeast, corn sugar, salt wheat, artificial ingredients and preservatives.